Ozanam Charitable Pharmacy is a 501(c) (3) non-profit organization that serves the needs of the community through prescription assistance. We service Mobile, Baldwin and Escambia Counties in southern Alabama. 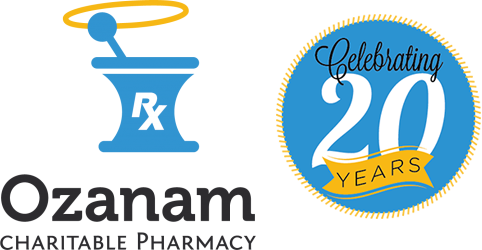 Ozanam Charitable Pharmacy focuses primarily on maintenance medications for chronic illnesses – such as heart disease, diabetes and high blood pressure. Each year, over 1690 patients rely on Ozanam to get their medications so they don’t have to choose between feeding their families and managing their illnesses. None of our patients pay for their medication, so we rely on support from the community to help fill their prescriptions. Please help us if you can by donating today. Please make sure you have an adequate supply of your medications. 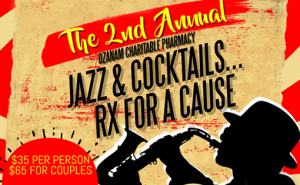 Ozanam Charitable Pharmacy, Inc. is an equal opportunity employer.